Membership of our lively ‘Underground Knowledge’ discussion group on Goodreads.com has now topped 800, making it one of the fastest growing groups on the extraordinarily popular (Amazon-owned) literary site. Do 300 People Rule The World? The Big Bang Theory – Debunked? 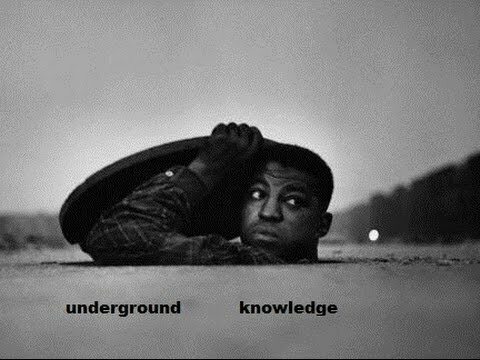 Our Underground Knowledge discussion group is aimed at those with an interest in the world we live in and a desire to learn or to uncover “underground knowledge” on important issues of our times. Everyone’s welcome to join! All you need is an enquiring mind. Our members include scientists, social activists, teachers, historians, authors, military and intelligence agency personnel, bankers, housewives, whistleblowers, students, former police officers, one or two rednecks (we are trying to weed them out), doctors, a couple of busybodies (they’re okay), journalists, readers and many more. Membership of our lively ‘Underground Knowledge’ discussion group on the popular Goodreads.com literary site has now topped 700 — little wonder given the controversial nature of many of the topics being discussed! Everyone’s welcome to join! All you need is an enquiring mind. 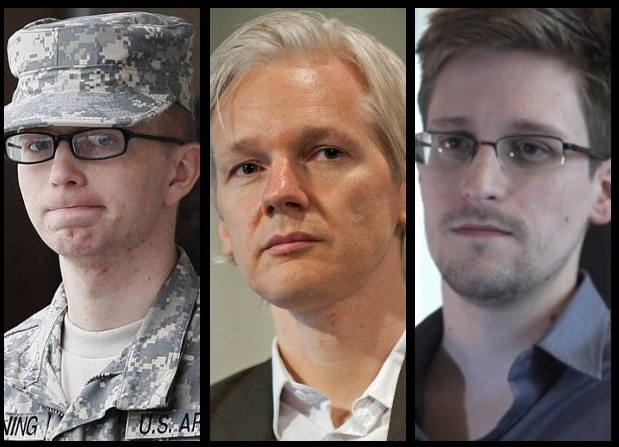 Our members include scientists, teachers, historians, authors, military and intelligence agency personnel, bankers, housewives, whistleblowers, students, former police officers and many more. Membership of our fledgling ‘Underground Knowledge’ discussion group on Goodreads.com has topped 600, making it one of the fastest growing groups on the popular literary site. 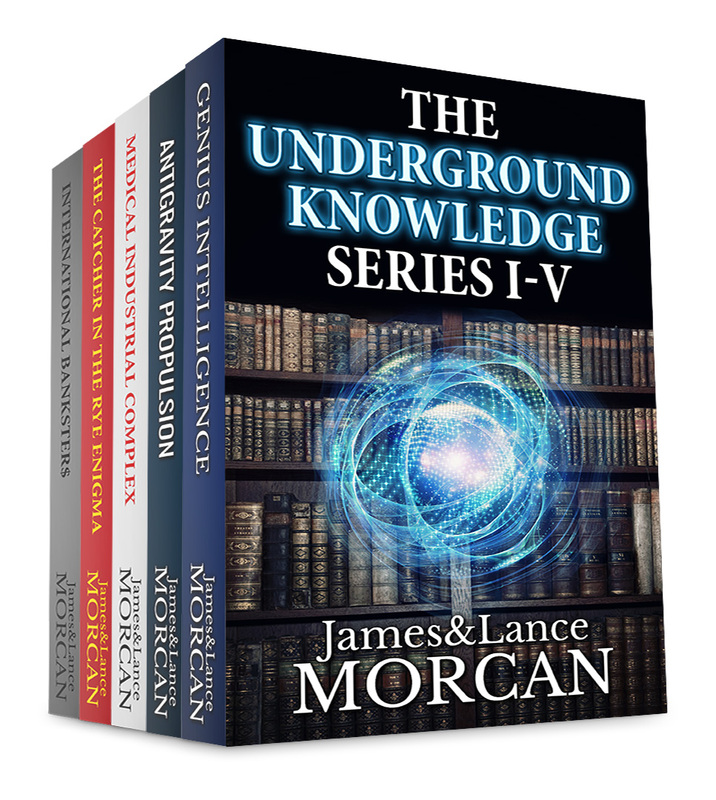 The ‘Underground Knowledge’ group is aimed at those with an interest in the world we live in and a desire to learn or to uncover “underground knowledge” on important issues of our times. Everyone’s welcome to join! All you need is an enquiring mind. Our members include scientists, teachers, historians, authors, military and intelligence agency personnel, bankers, housewives, whistleblowers, students, former police officers and many more. Check us out if this sounds like a group you could be interested in…or better still join us and have YOUR say! Interested in books of an ‘alternative’ nature? 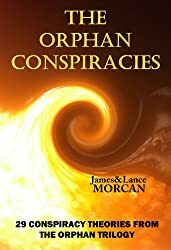 Books on underground knowledge, suppressed technologies, 21st Century history, media studies, secret learning methods and well researched, well documented conspiracy theories? Then our ‘Underground Knowledge’ group’s bookshelf on Goodreads.com is for you! Our bookshelf is now loaded with more than 300 titles – and with what we believe to be some of the most well-researched and level-headed conspiracy theory books around. Many are more conspiracy fact than theory. Flying Saucers & Science: A Scientist Investigates the Mysteries of UFOs Friedman, Stanton T.
Medical Apartheid: The Dark History of Medical Experimentation on Black Americans from Colonial Times to the Present Washington, Harriet A. Acid Dreams: The CIA, LSD and the Sixties Rebellion Lee, Martin A. Half the Sky: Turning Oppression into Opportunity for Women Worldwide Kristof, Nicholas D.
Our ‘Underground Knowledge’ discussion group is aimed at those with an interest in the world we live in and a desire to learn or to uncover “underground knowledge” on important issues of our times. Everyone’s welcome to join! All you need is an enquiring mind. Our members include scientists, teachers, historians, authors, military and intelligence agency personnel, bankers, housewives, whistleblowers, students, former police officers and many more.